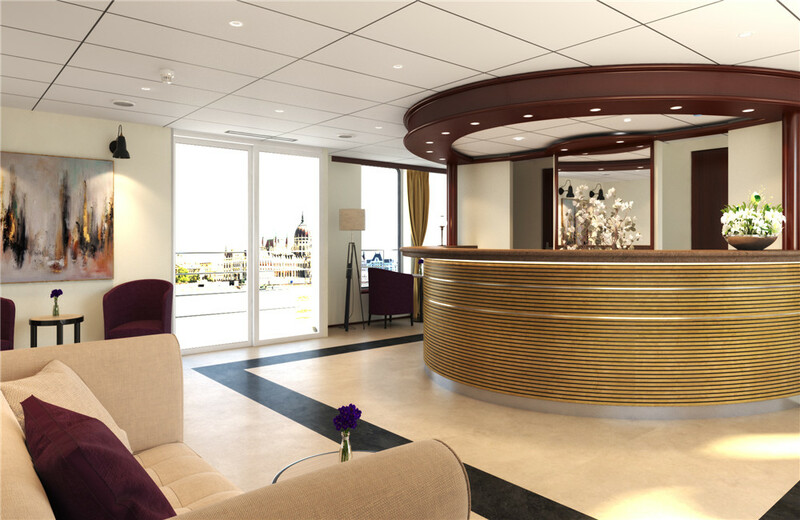 • Airport and port taxes are all included. 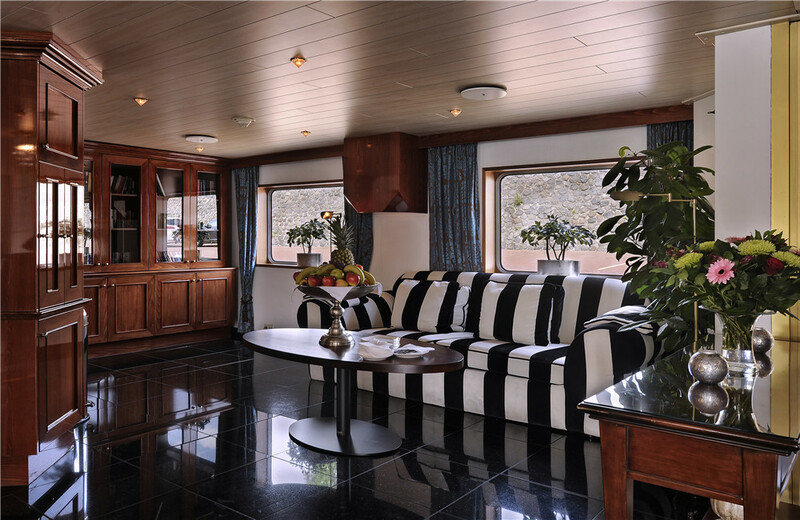 • Single and triple cabins are based on request. can be purchased at the reception, including instructions on how to connect. Arrive in Amsterdam. 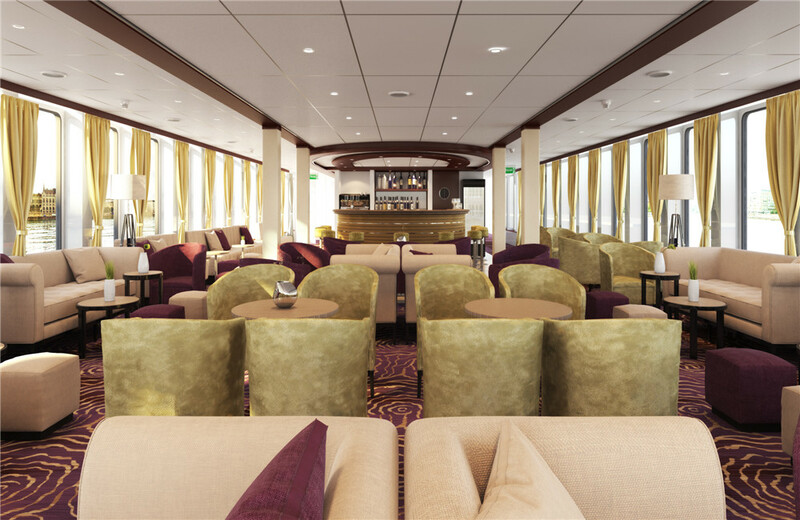 After arrival, you can join optional shore excursion or enjoying the rest of the day at leisure. 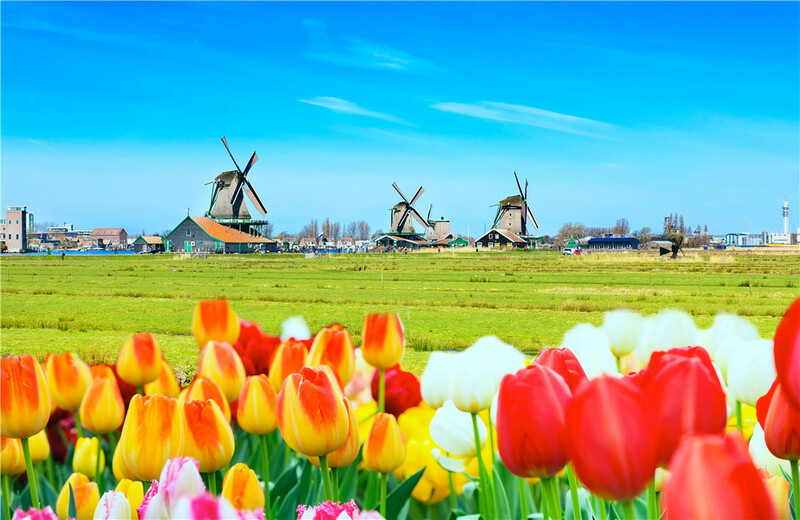 Discover Amsterdam as our expert guide shows you everything you want to see at this popular European destination. 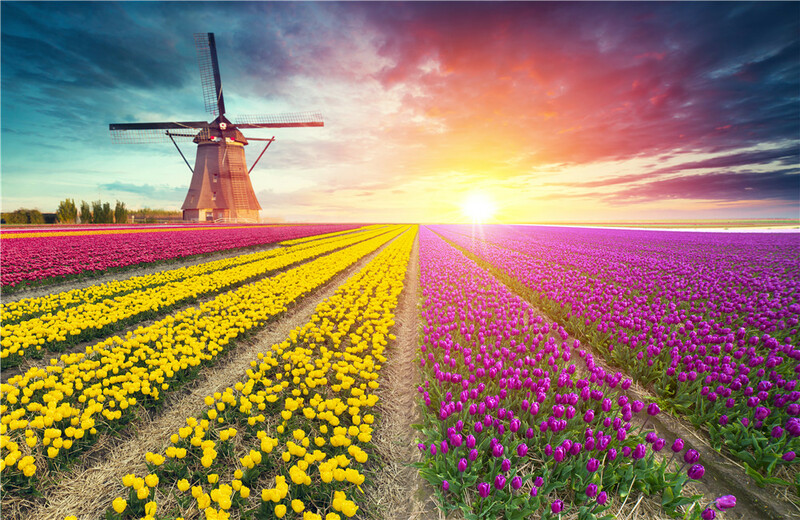 With thousands of monuments and historic buildings, Amsterdam has the largest historical city center in Europe. 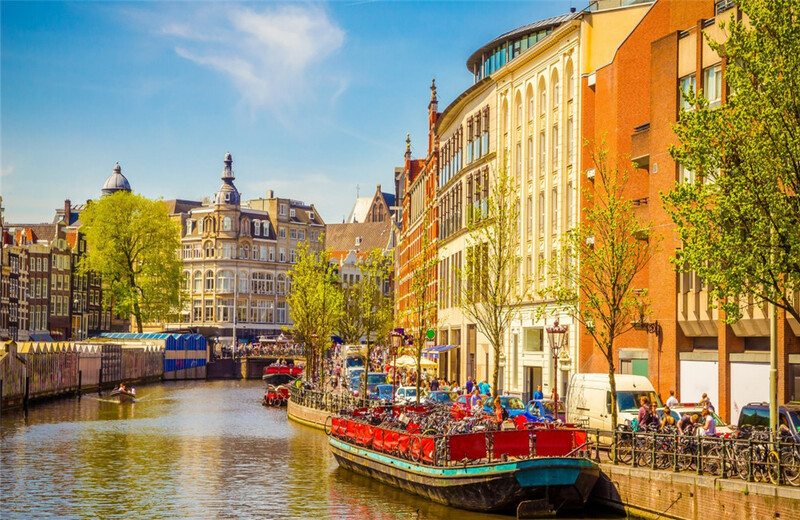 The city is distinguished by its three rings of canals lined by elaborately decorated merchants' residences and warehouses built in the 17th century, the Dutch Golden Age. When the canals were built, 90 islands were created, connected by hundreds of charming bridges. 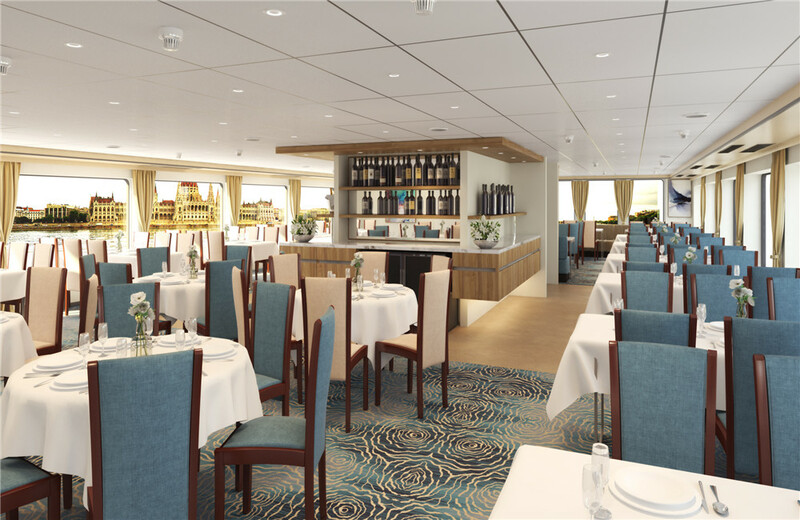 In the afternoon, you can join optional shore excursion or enjoy the rest of the day at leisure. 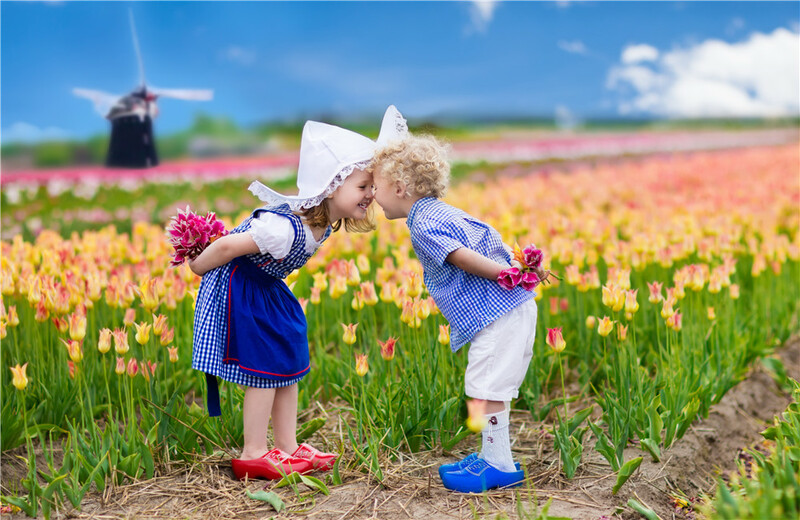 During tulip season, you may take the optional excursion to Keukenhof parks of tulips—with more than seven million tulips, daffodils, and hyacinths, as well as other bulbs, planted each year. This morning we will arrive Arnhem. 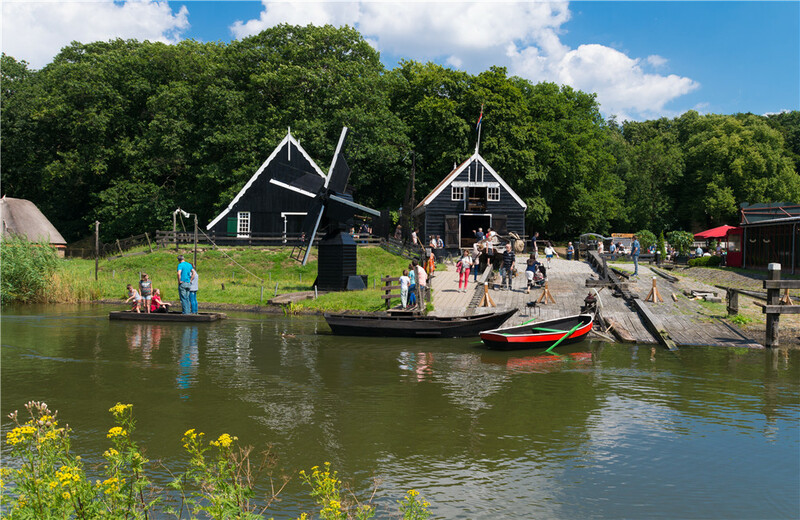 In Arnhem North is one of the biggest attractions of the Netherlands, the Open Air Museum in Arnhem. The people of the museum thus appear to have run away from the past. They like to tell you about their lives and work. 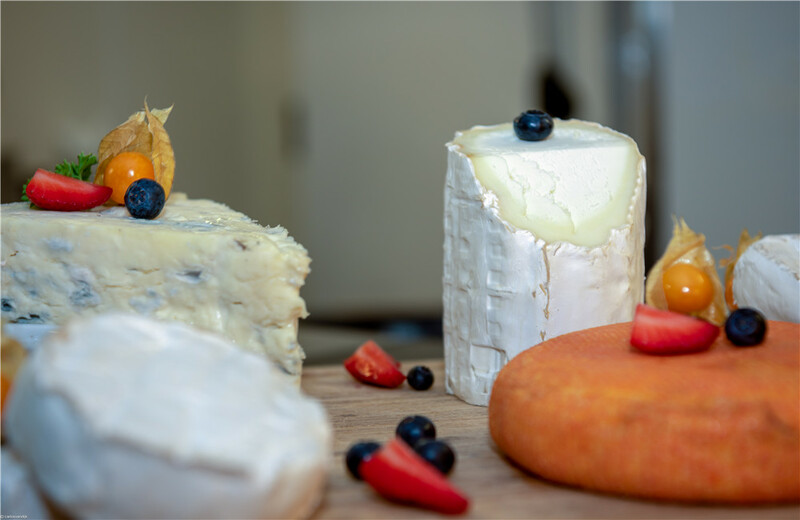 This tour takes you back in a setting of merchant's houses, 19th century farmhouses and mills of the golden age. The owners in authentical costumes in an authentical interior and setting will tell you more about their way of life and serve you a cup of coffee or a pint of beer in 'the good old way'. 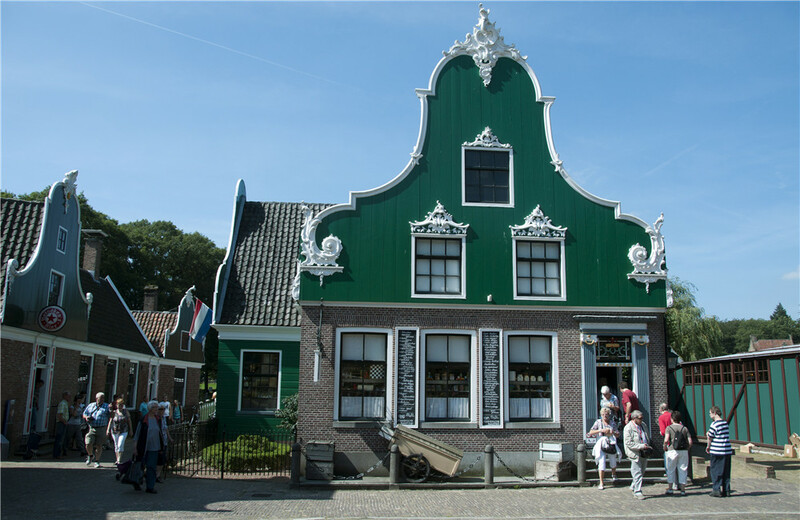 The national heritage museum is a lively humorous presentation of the good old Dutch in daily customs and habits. 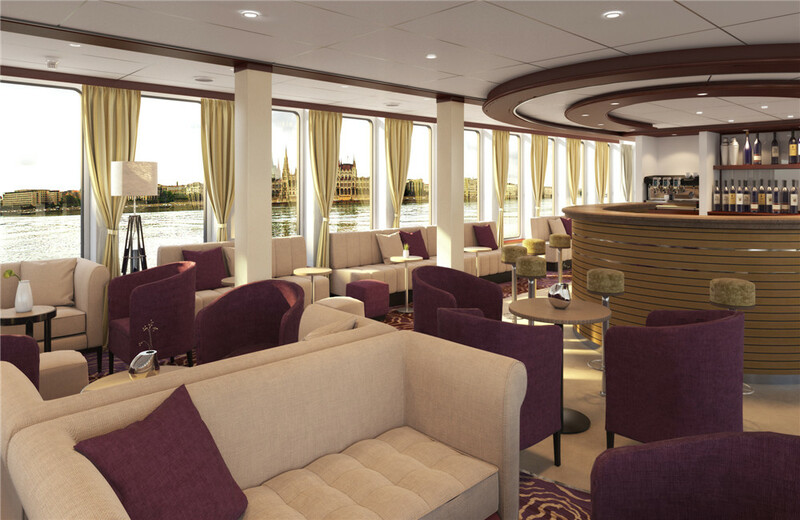 Later in a day, enjoy scenic cruising. 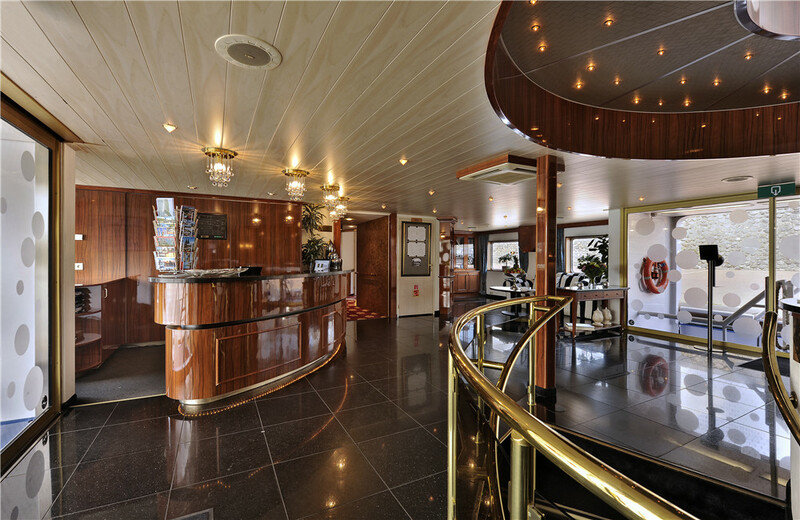 Enjoy cruising to Cologne. 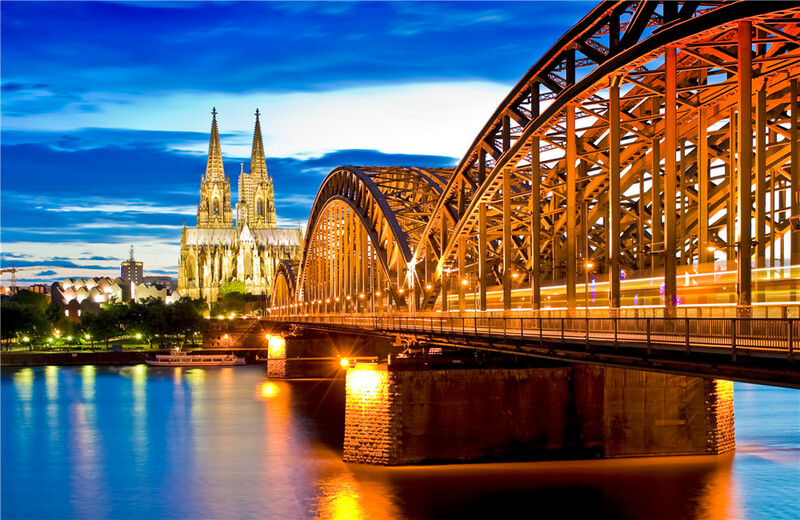 With a history of almost 2000 years, Cologne (Köln) is the one of the largest and oldest metropolitan cities of Germany. Join a guided tour through the enchanting Old Town and explore the UNESCO-designated Cologne cathedral, one of the largest in Europe and the most important landmark of Cologne. Our expert guide will give you a tour of the city and relate to you the history and sights of Cologne’s storied past dating back to the first century B.C. when the Romans founded Colonia Agrippensis. 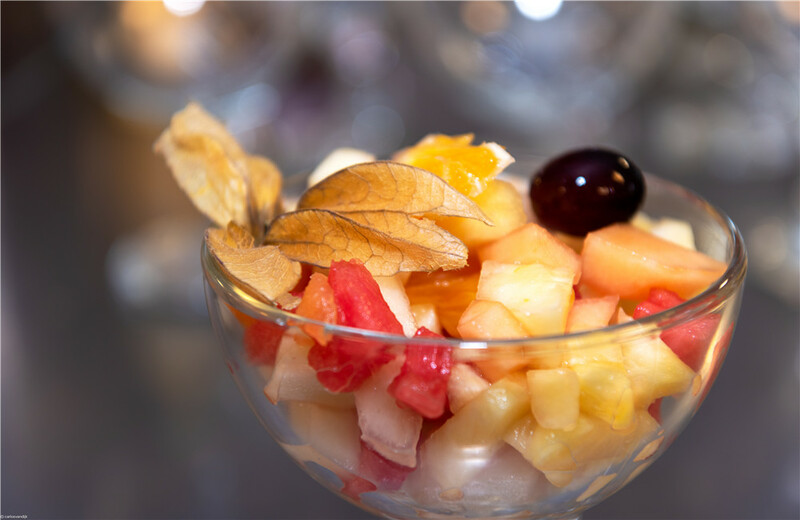 Afterwards, you’ll have free time to visit some of the local shops or have a coffee at a quaint café. 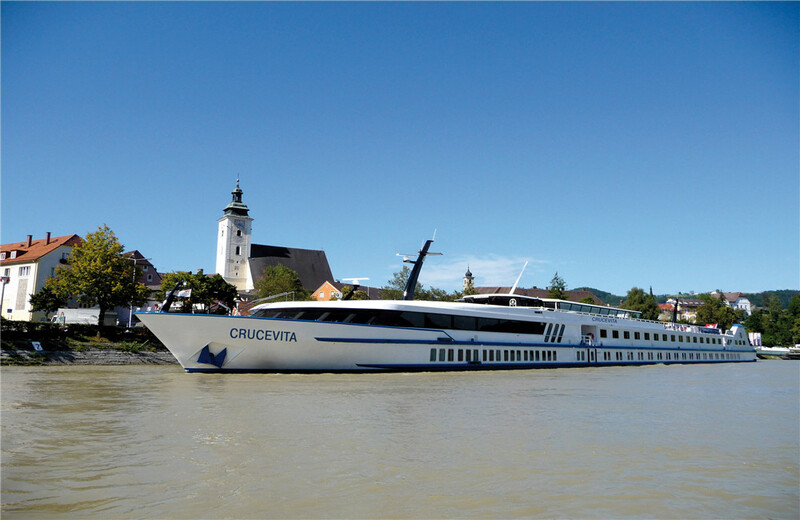 This evening the ship cruises to Koblenz. Enjoy the walking tour of Koblenz. 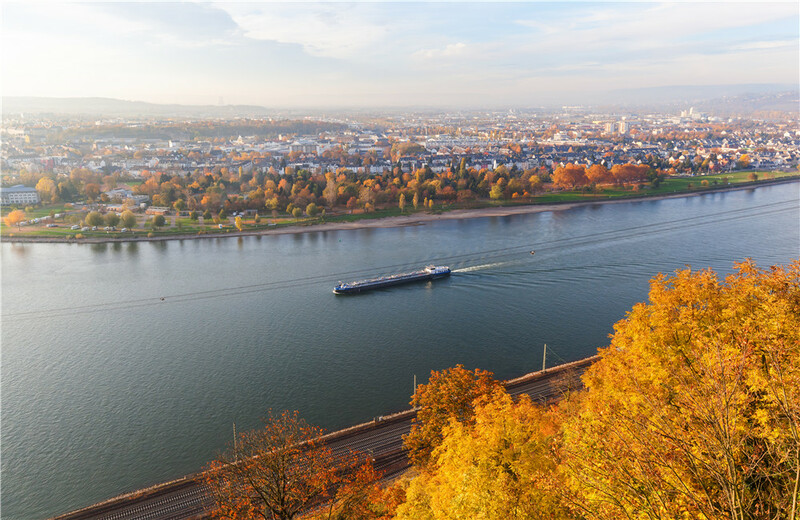 Koblenz is very happily situated at the meeting point of the Rhine and Moselle Rivers, surrounded by four low hills. The town is 2,000 years old, founded by the Romans around a castle in the year 9 BC. 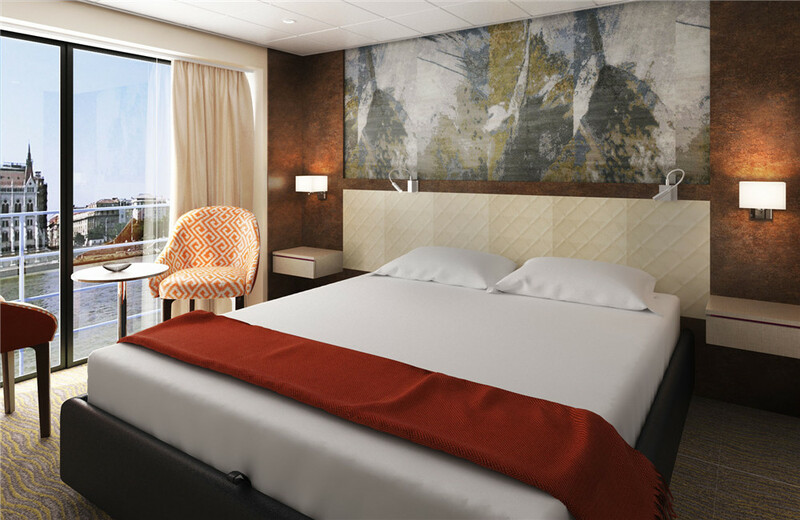 If it's history, fairytales and beauty you want, Koblenz may well be what you're looking for. The section of the Rhine between Koblenz and Mainz offers vistas of steep vineyard-covered mountains punctuated by scores of castles. It’s really rather magical. 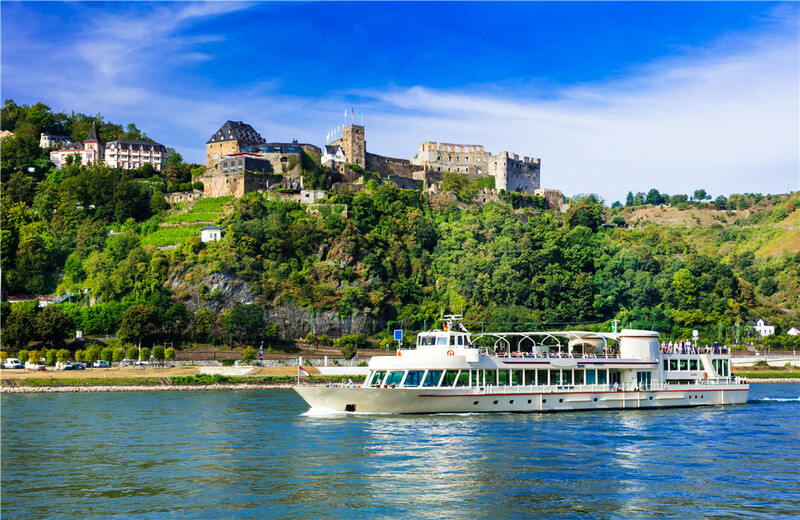 Cruise through the captivating UNESCO-designated Rhine Gorge, the most stunningly beautiful stretch of the river before reaching the winemaking town of Rudesheim. 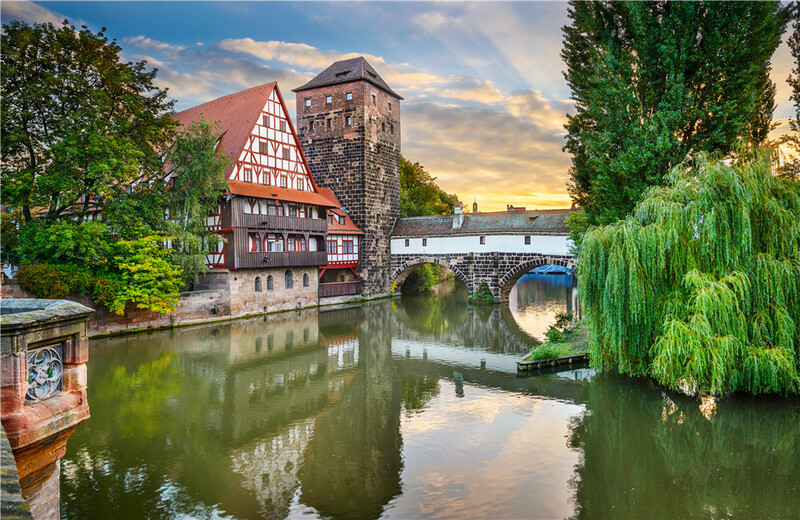 Enjoy cruising to Mannheim, where you will join the excursion to the historic university town of Heidelberg. 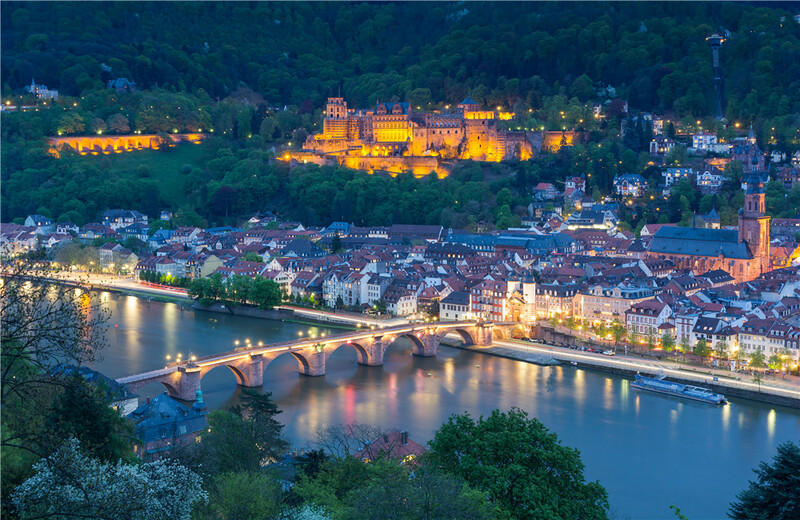 Visit Heidelberg, the perfectly preserved medieval city nestled in the Neckar River Valley along Germany’s Castle Road. 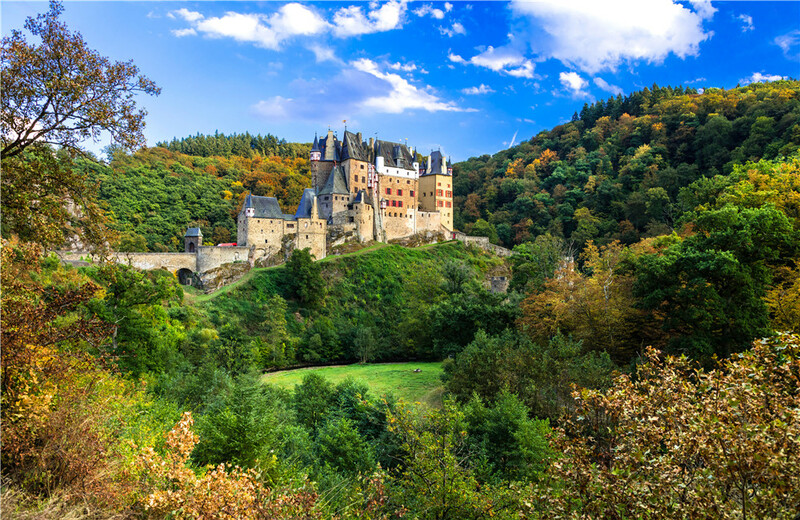 Discover the iconic red sandstone Heidelberg Castle and Great Vat, an 18th-century 49,000-gallon wine cask. 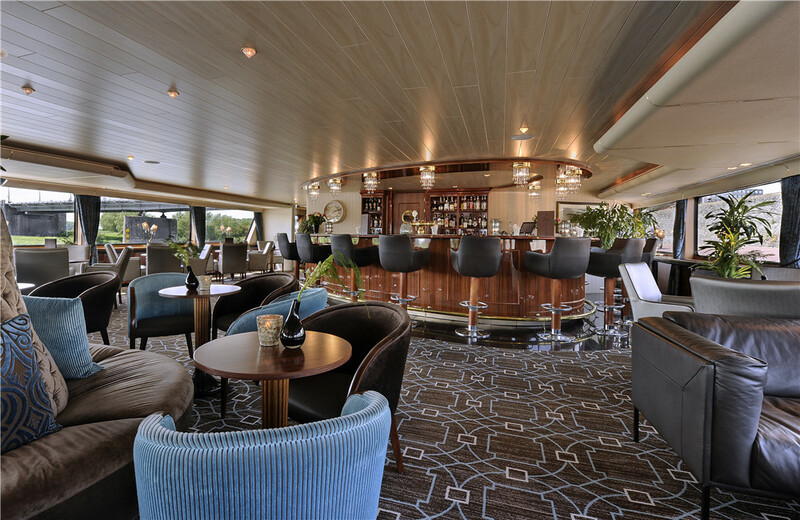 This evening, the ship continues onward to Strasbourg, France. 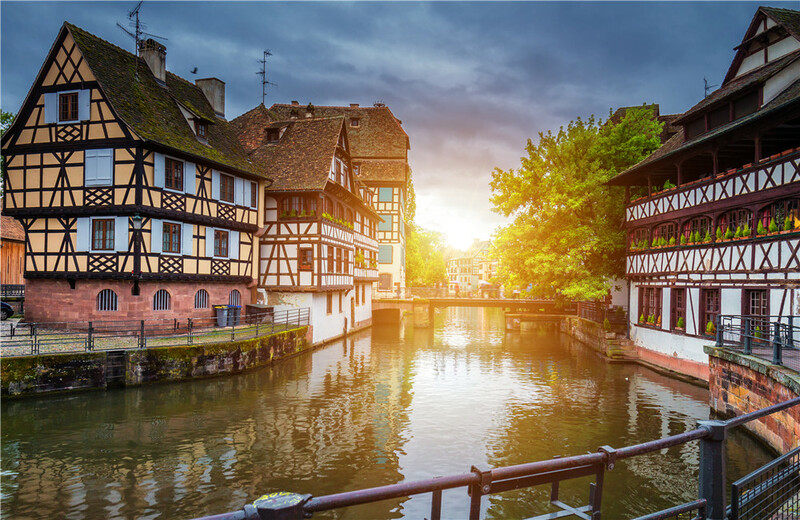 Capital city of France’s Alsace region, Strasbourg is situated on the Rhine at the German border. After arriving this morning, enjoy a panoramic bus tour that will take you past the Orangery, the town’s oldest park, the European Parliament and the Place de la Republique. Afterwards, explore on foot with a walking tour of the lovely “La Petite France” neighborhood, where you will see the Gothic cathedral with its famous astronomical clock. 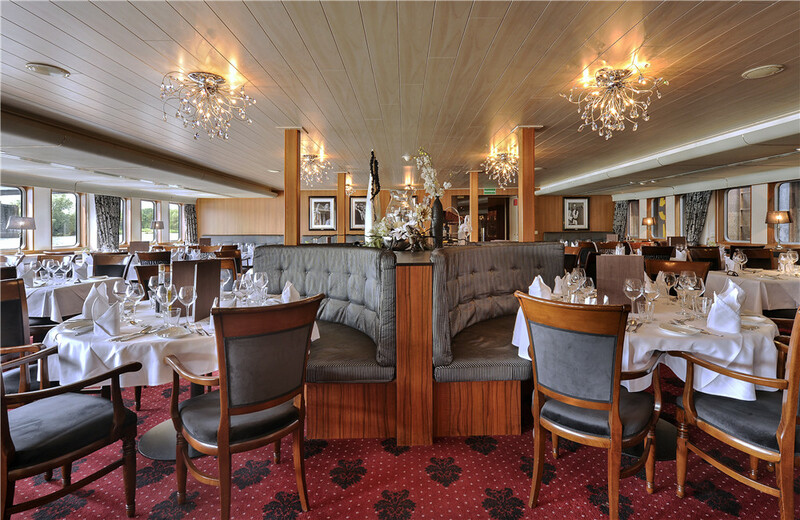 The remainder of the day is yours to spend as you wish before the ship departs tonight. 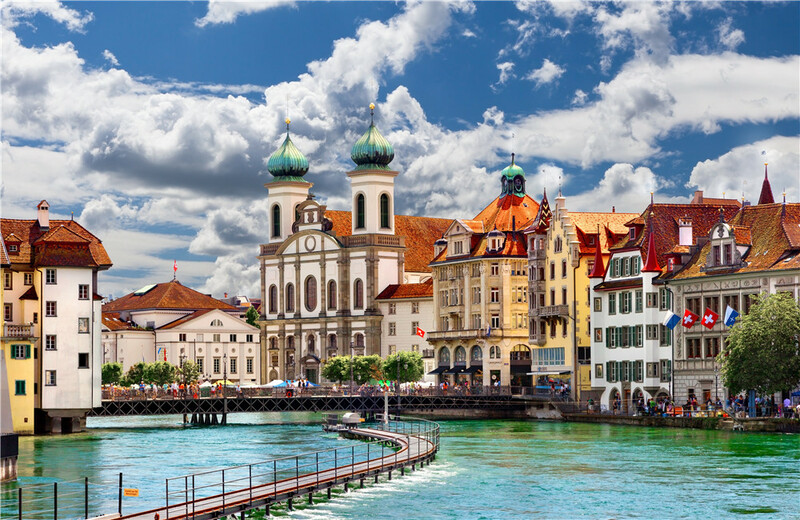 Today, you’ll discover the unrivalled beauty and charm of this pristine city on a walking tour. Stroll along Chapel Bridge, admiring the stunning gable paintings above. 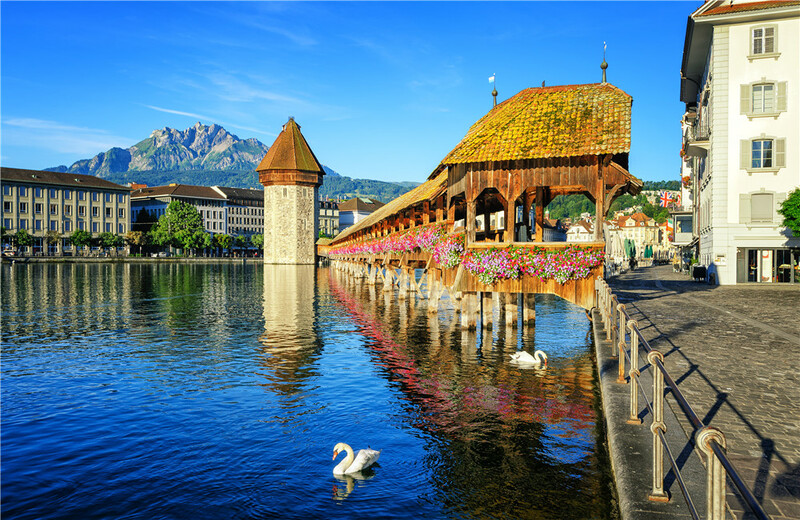 The mighty mountains of Mount Pilatus and Rigi overlook the swans that glide along the scenic lake and are part of Lucerne’s everlasting allure. The iconic Lion Monument, which you’ll visit, was sculpted in memory for the Swiss Guards massacred during the French Revolution in 1792. This afternoon is free at leisure. 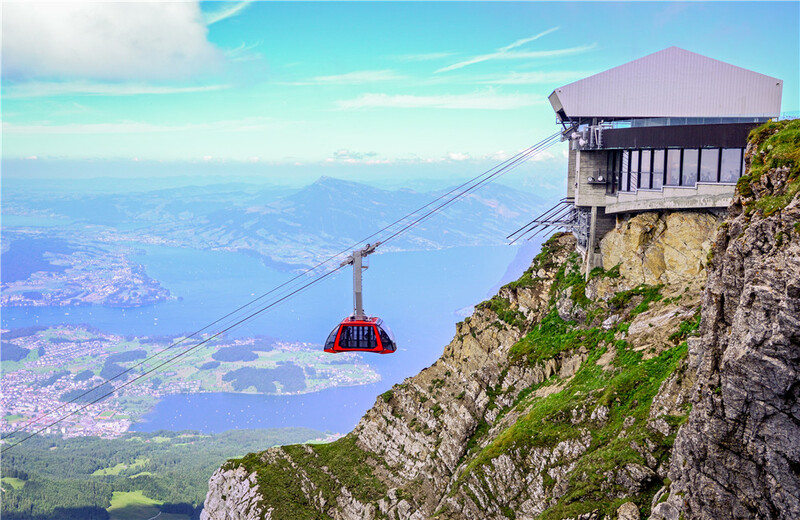 You may join the optional Half-day trip to Mt Pilatus with gondola ride. 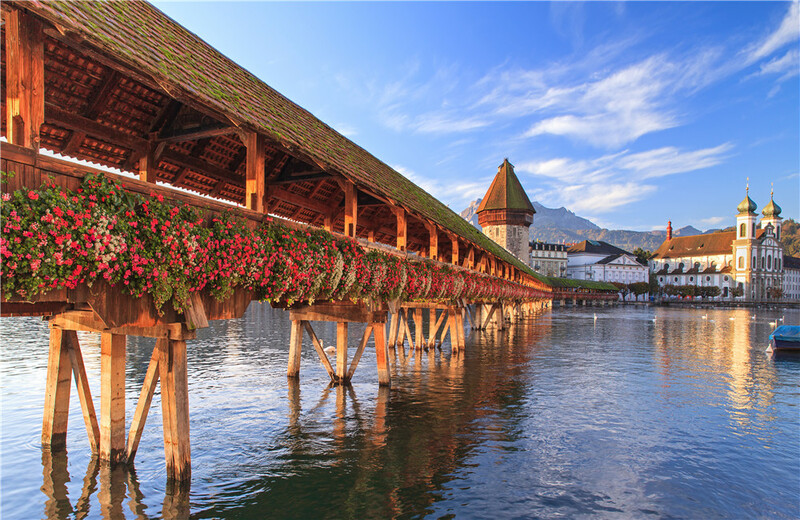 Your 4-hour round-trip journey includes a 30-minute panoramic gondola ride from Kriens to Fräkmüntegg terminus plus an ascent by aerial cableway to the peak of Mt Pilatus(EURO 180pp, min 10 pax). 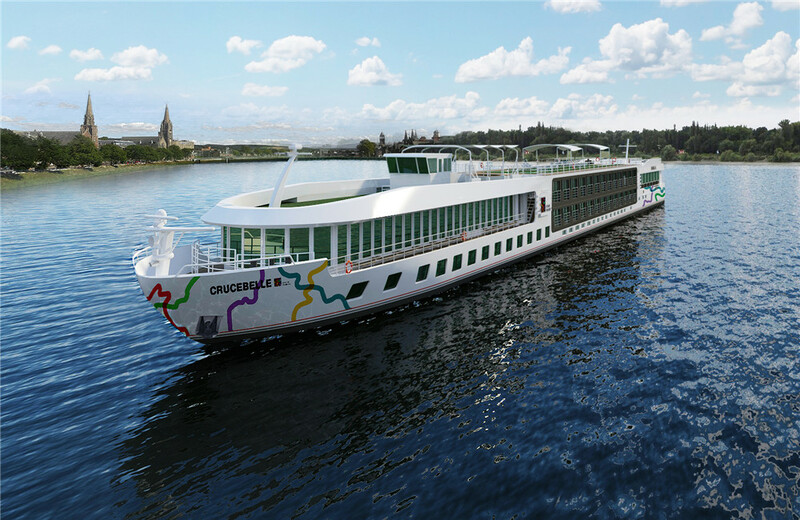 Enjoy the our 4 star vessel (maximum 154 guests) on a range of European Rhine River Cruises,with stops including Amsterdam, Antwerp, Mainz, Rudesheim, Dusseldorf and many more of the towns associated with this beautiful waterway. 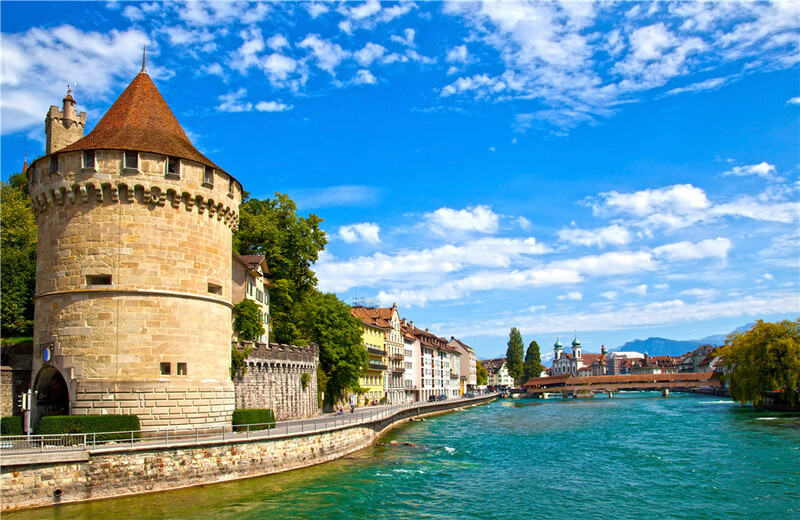 These spectacular journeys reveals the timeless allure of the majestic Rhine River. 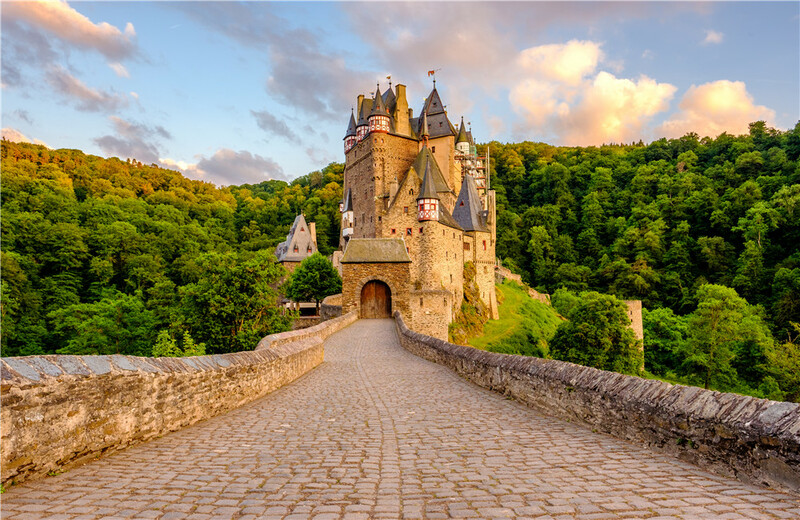 Discover beautiful valley gorges, the traditional towns and fairytale castles along the way. Choose the journey which most appeals! 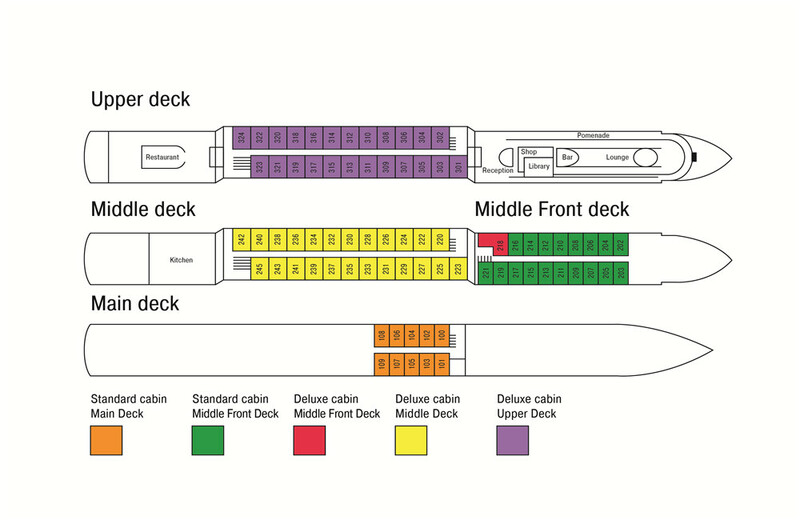 All cabins are spacious with stylish and comfortable design. 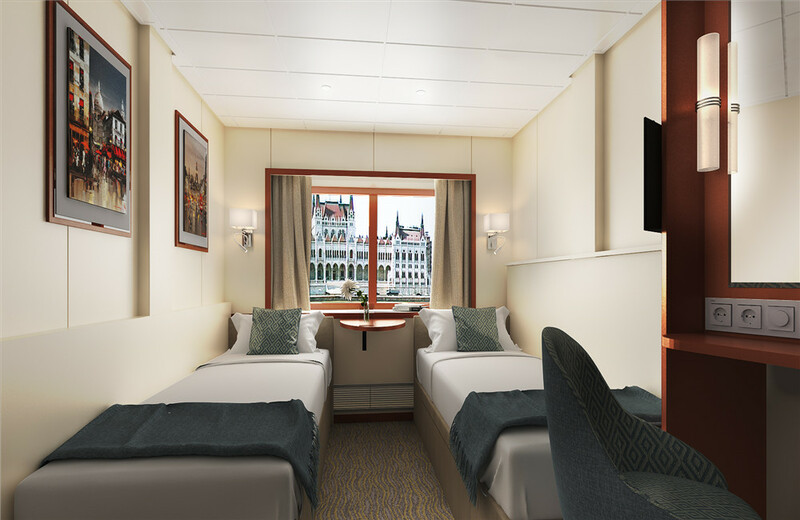 Main deck cabins have panorama windows while cabins on Middle and Boat decks have French balconies (*renovation scheduled for 2018 winter-season). 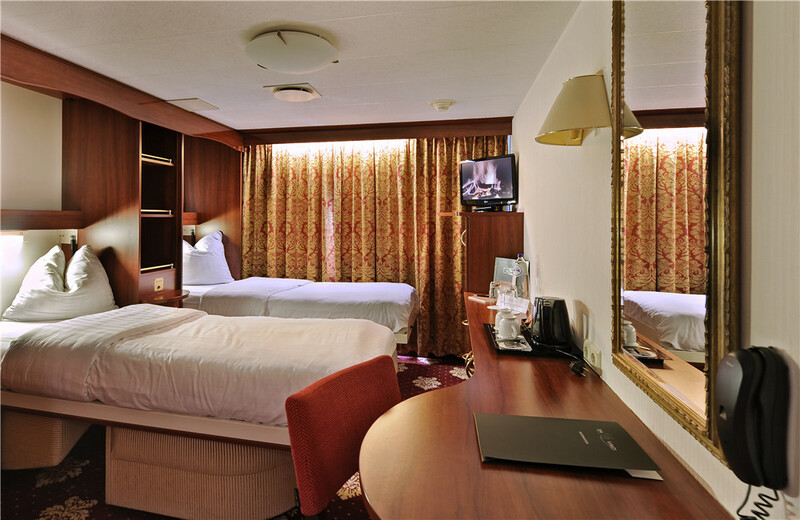 All cabins are equipped with twin / double beds (you may select your preference), private sh/wc, air-conditioning / heating system, wardrobe / closet, TV, internal telephone, hairdryer and in-room safe. 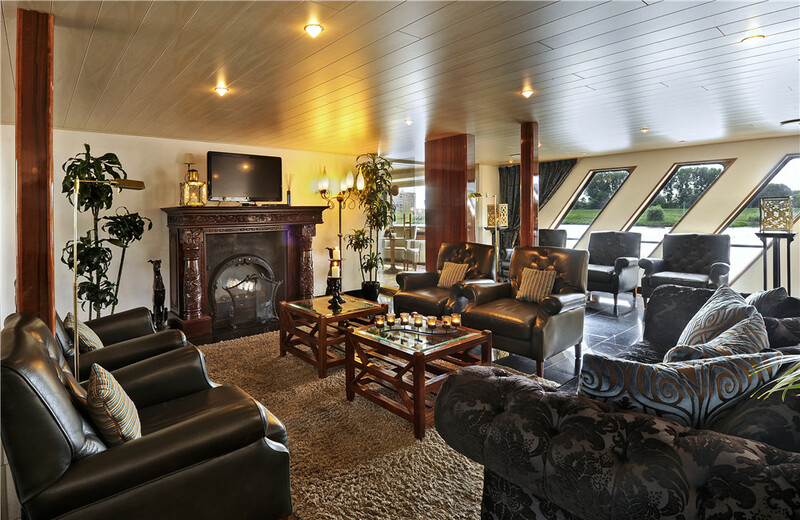 Cabins with French balconies are fitted with 2 chairs and a table. 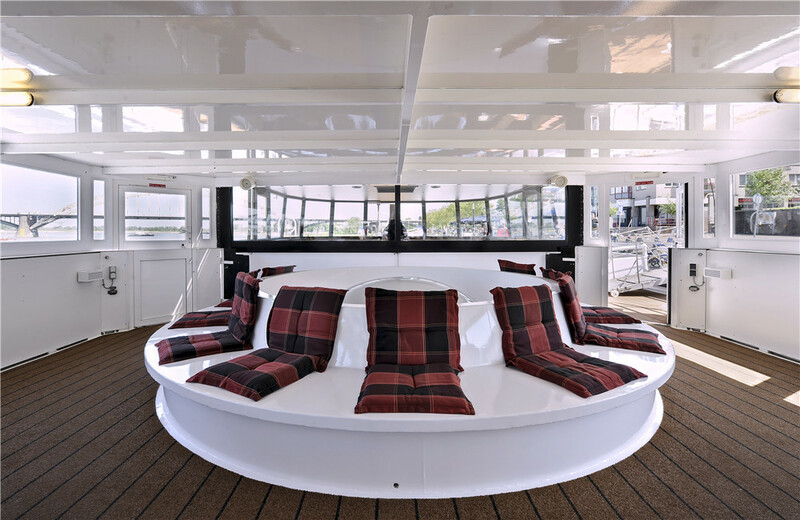 The cabins are spacious and fitted with beds that are stowed away during the day to create extra space to relax on the 2 comfortable easy chairs. 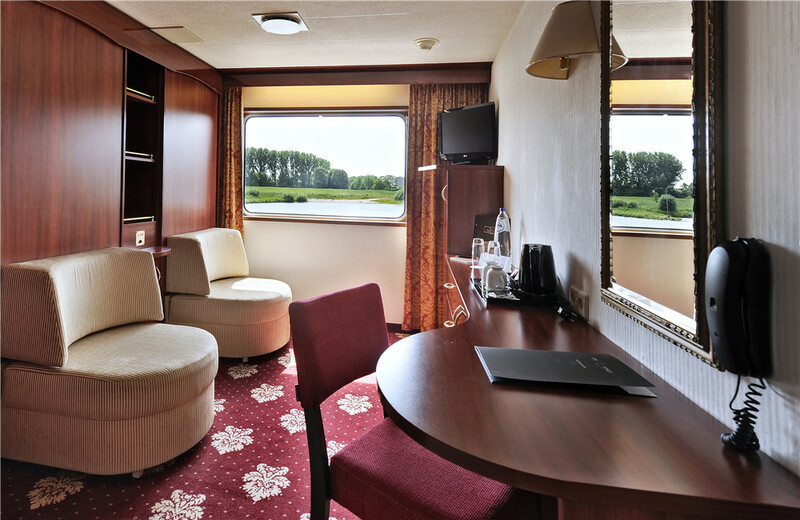 Along one wall, the cabins are fitted with a large desk with a desk chair and a large mirror. 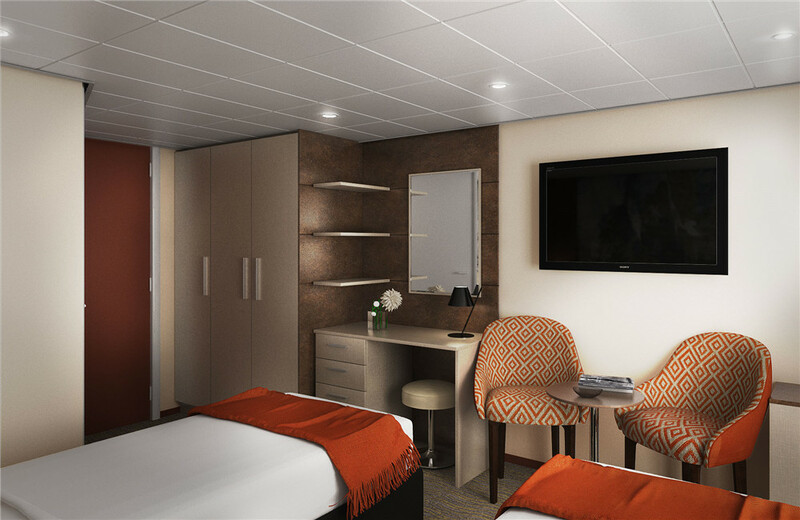 All cabins are fitted with air conditioning / heating that can be regulated individually, a multi-channel satellite TV with remote control, a mini safety deposit box, a telephone and a hair dryer. 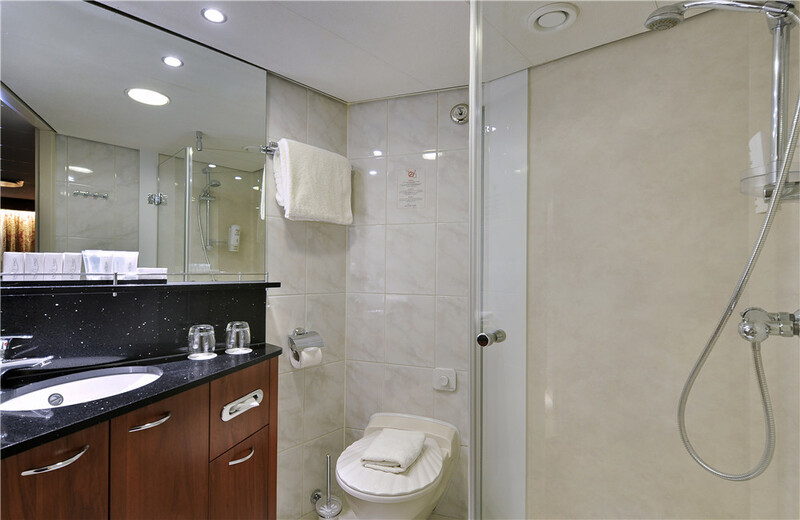 The luxury bath room contains a toilet, the shower, and a stylish washbasin. 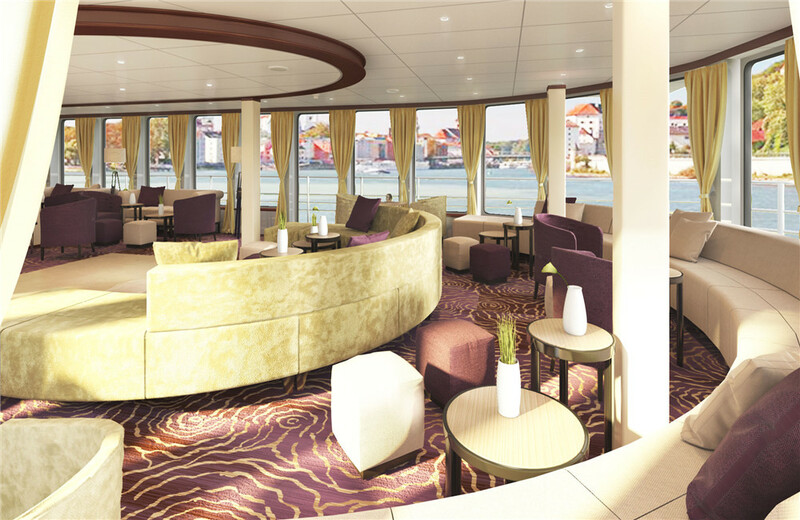 All cabins on Main deck and Promenade Deck have panorama windows. 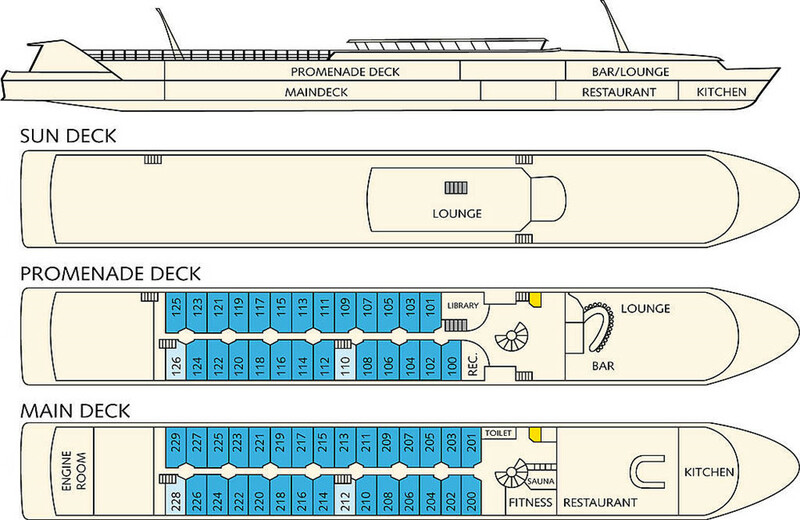 The Main Deck and the Promenade Deck are interconnected by a big, regular elevator suitable to carry up to 4 persons. 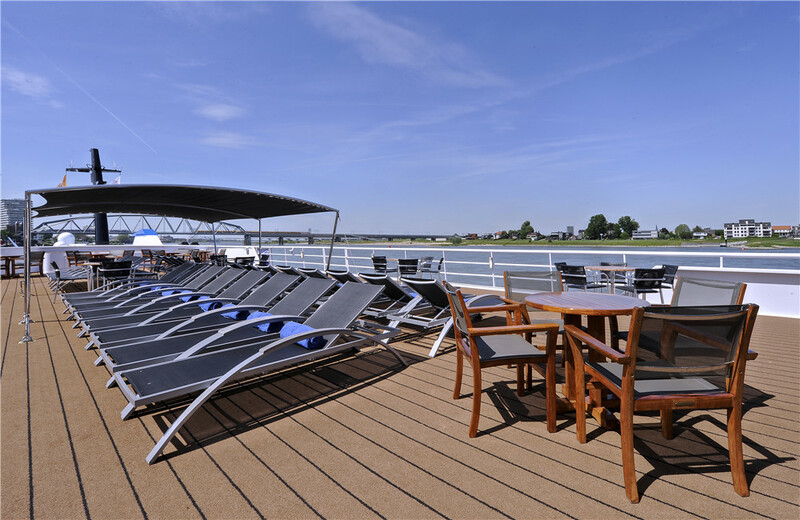 The Sun Deck is accessible from the Promenade Deck by an outside chairlift. Pay and go. 100% Guarantee. Anywhere anytime – No downtime. Incredible Value with Top Quality.